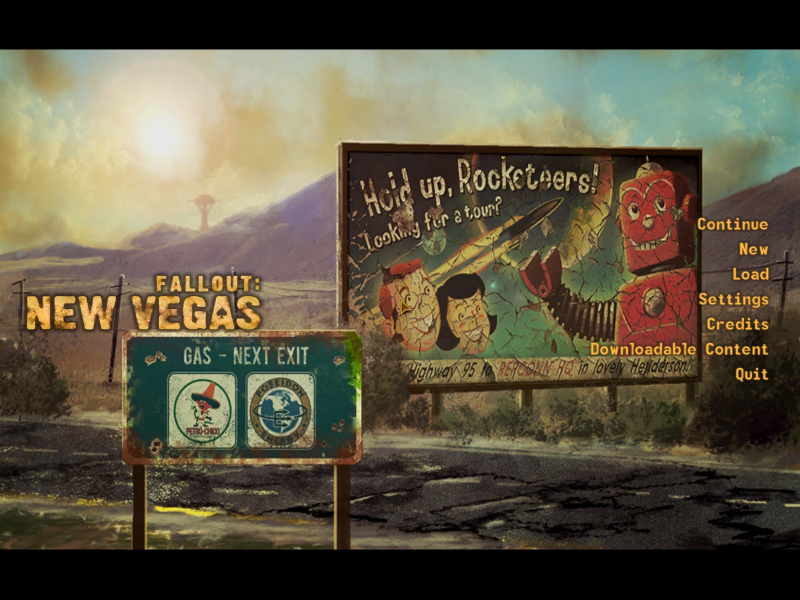 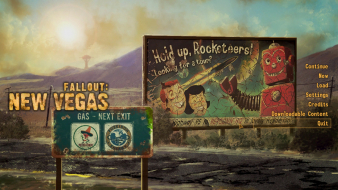 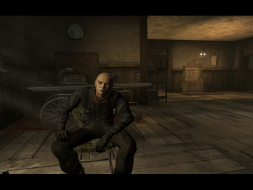 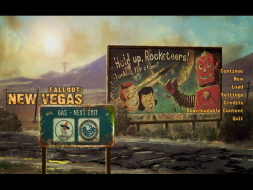 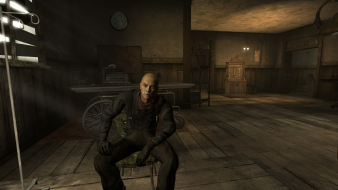 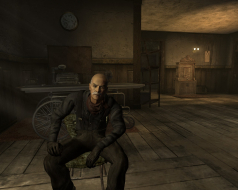 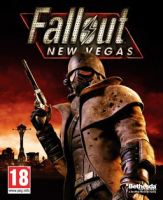 Obsidian Entertainment presents new features and improvements in Fallout: New Vegas that are implemented upon the foundation of Fallout 3. 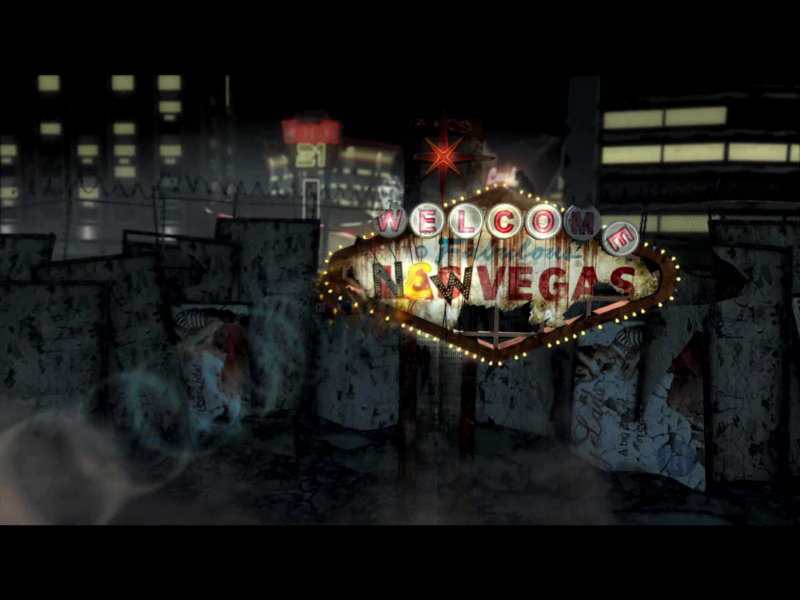 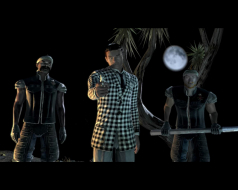 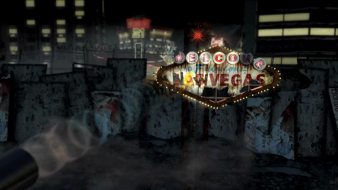 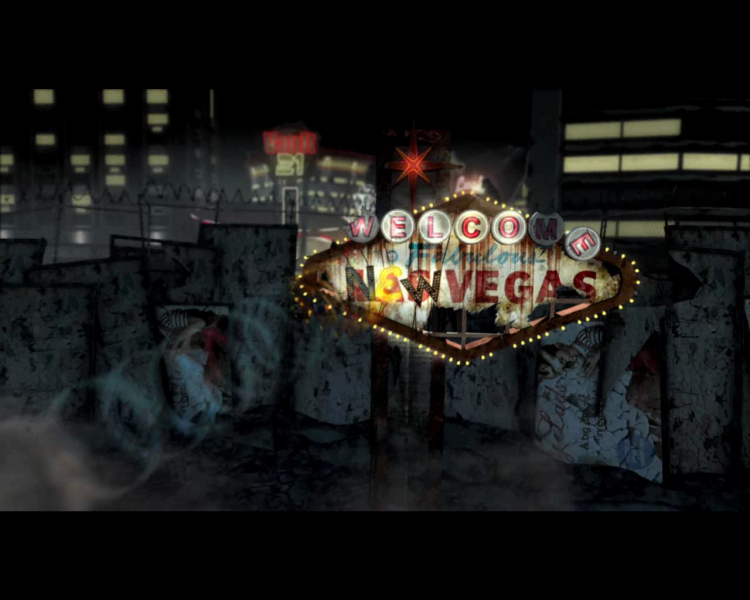 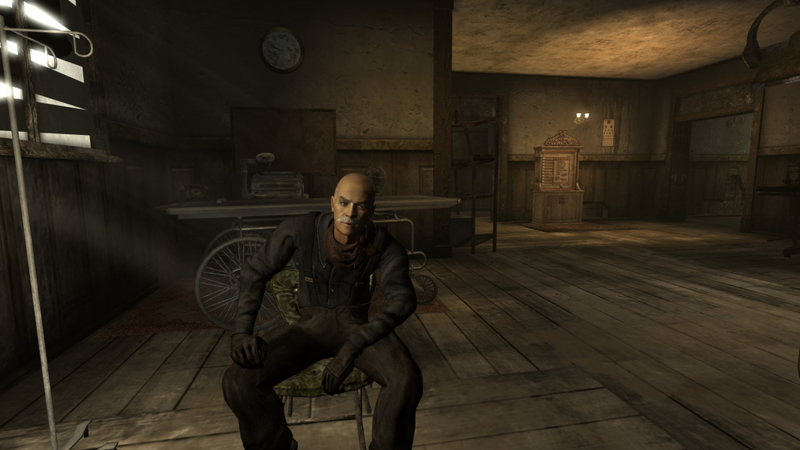 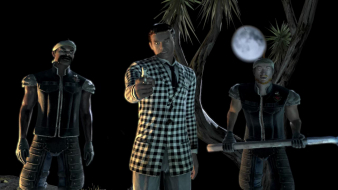 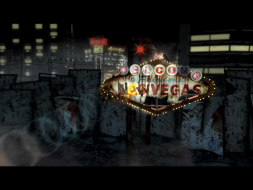 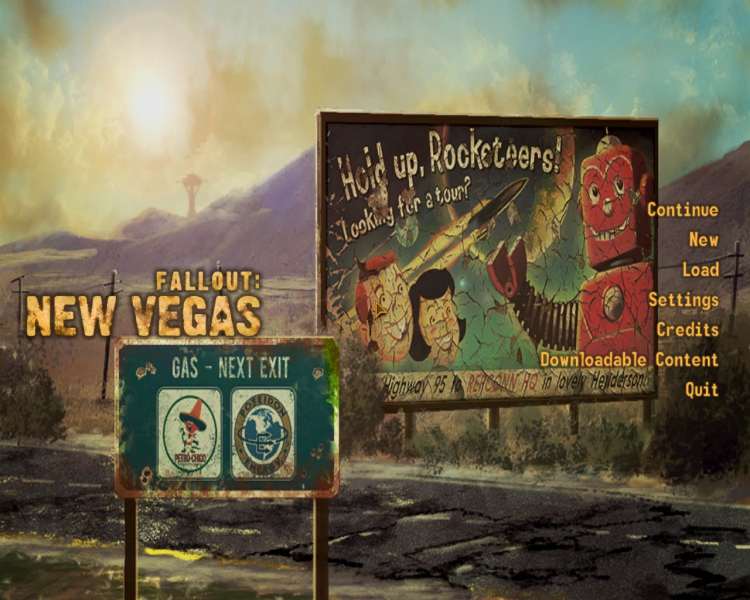 For example, the original Fallout 3 version of the Gamebryo engine was reworked to accommodate the extra lights and effects of the Las Vegas Strip. HUD issues with bezel compensation.